Our investment In people & technology is instrumental in delivering customer success. “How was working with Amvia? The whole process was a breath of fresh air. I have found the connection speed to be the best I have ever experienced. Why become an Amvia customer? Why is it difficult to get a quote? Who is available at my location? What is the best price? Who offers the best service? These are just some of the problems we set out to solve for you when it comes to business telecoms. We recognised the inefficiencies, the slow response times and poor customer service in the telecoms industry. Through technology and investment in people, we set out to solve these problems. 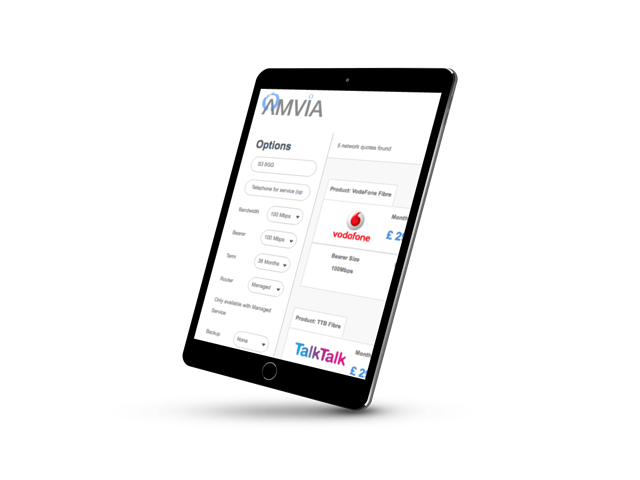 Award-winning support, flexibility, rapid response times and UK based customer service are the foundations on which Amvia is built. Need help? Don’t hestiate to ask us something. Email us directly enquiries@amvia.co.uk or call us at 0333-733-8050. Our leadership team is led by Nathan, a highly successful British entrepreneur and businessman. Nathan has built, co-founded and invested in a range of highly successful UK telecoms businesses. The leadership team shares a relentless entrepreneurial drive to keep improving one of the most customer-centric telecoms business in the UK today.